What is a Geneablogger? This post by Dear Myrtle was just brimming with pride and respect for her fellow bloggers and it certainly made me proud to be a Geneablogger. This week, Elizabeth Shown Mills offers up Quick Lesson 16: Speculation, Hypothesis, Interpretation & Proof on her website Evidence Explained. 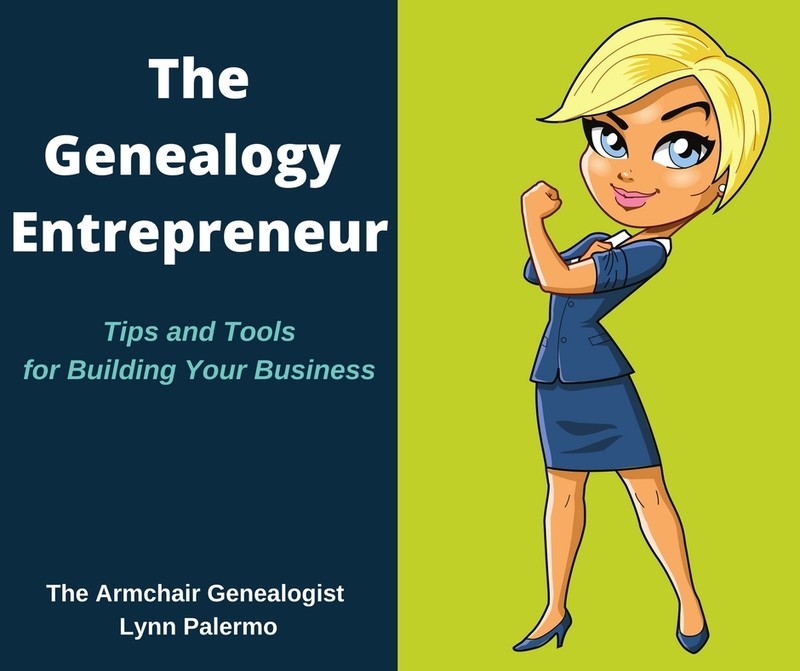 Considering turning your genealogy passion into a business, read this post by Michelle at Ancestoring's Ask a Genealogist, Taking on Paid Clients. The Genealogist's Muse: Asking Why, Marian S. Regan at her new website mariansregan.com discusses 'Story' and takes a closer look at the why and how of a story and walks us through an example from her own family history. 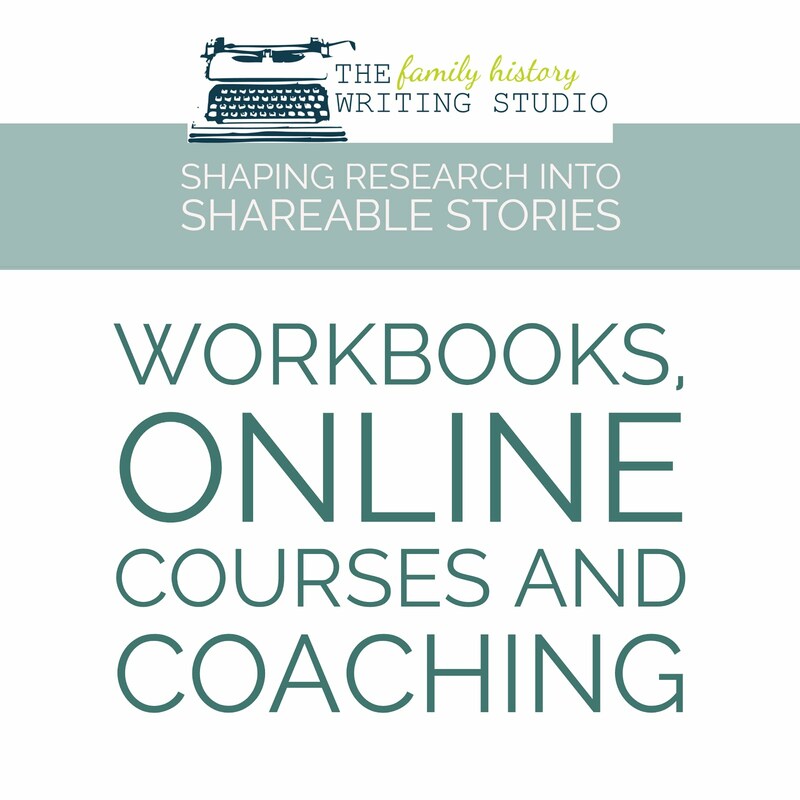 Story Spark #8, I Remember.... Tami at Your Story Coach, guides us through creating a database of story starters. So have you taken a look at the newest social networking venture known as Vine. Vine allows you to share up to 6-second long looping videos with sound from your smartphone. 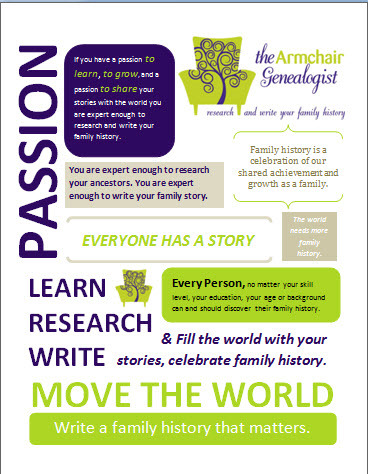 Popular among celebrities, actors, I'm wondering how genealogist may make use this interesting app. You can learn more about Vine through this Make Use of post with the recent updates from Vine. Vine Users Can Now Share Videos Easily & Embed Them On The Web. This week stop by and take a look at The Ancestors Have Spoken by Yvette Porter Moore. 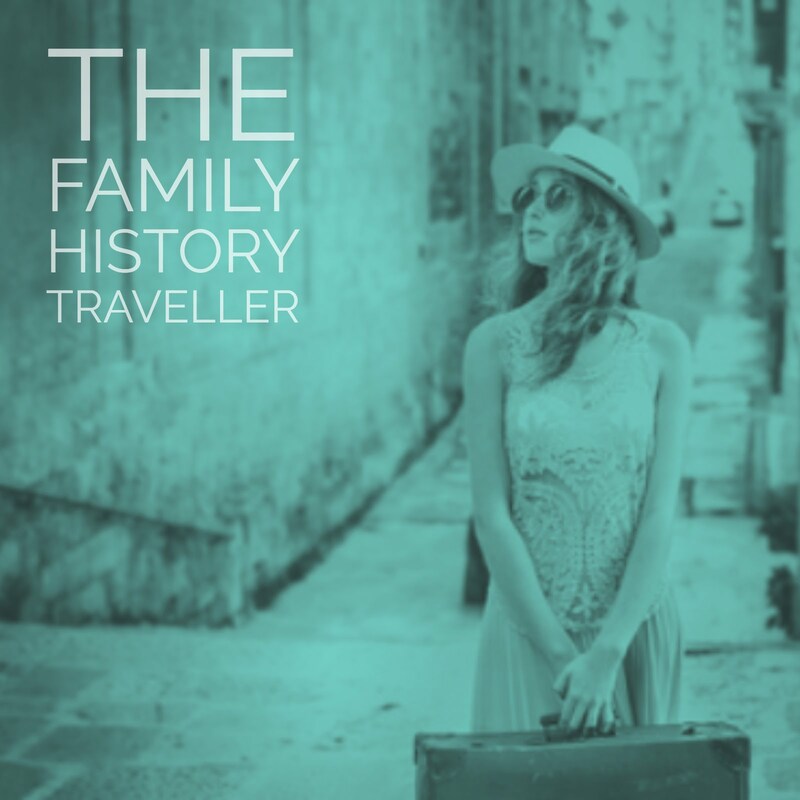 Yvette takes on this blog from the perspective of an Adoptee trying to understand the family that birth her and the family that adopted her. 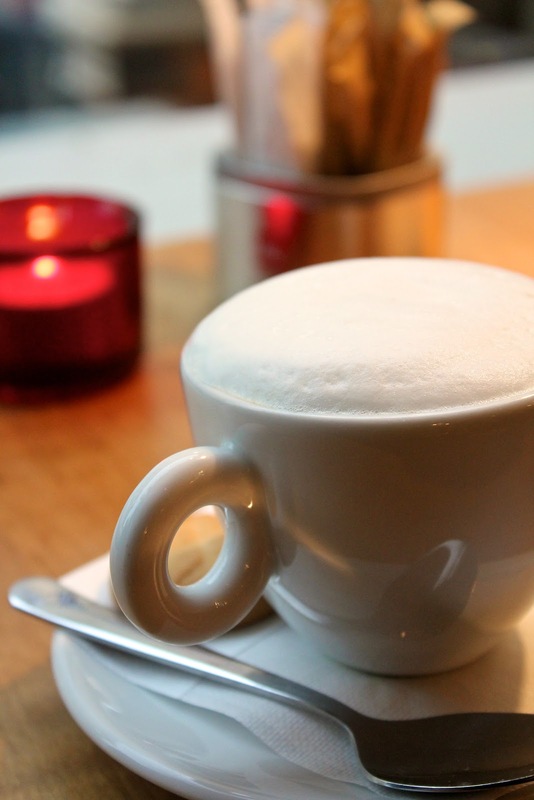 Podcasts and Digital Magazines, Google+ Hangouts etc. We will capture all the latest in podcasts, digital magazines and the like right here. 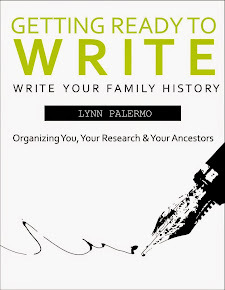 The Lost Art of Note-Taking, this week's podcast from Michael Hyatt, I thought it was extremely beneficial to the family historian, especially for those of you who attend a lot of conferences. Fieldstone Common Podcast -This past week on Fieldstone Common, Marian Pierre-Louis interviews Prof. Ava Chamberlain, author of The Notorious Elizabeth Tuttle: Marriage, Murder, and Madness in the Family of Jonathan Edwards. What's Up Genealogy? Caroline Pointer interviews Mike Davis from StoryPress. Monday's with Dear Myrtle - if you missed last week's Google+ Hangout, you can catch the recording here. Working with Dates in RootsMagic hosted and presented by RootsMagic. Tuesday April 2nd.FREE. 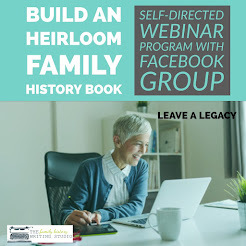 Evidence: Guidelines for Evaluating Genealogical Evidence presented by Linda Woodward Geiger, hosted by Legacy Family Tree. Wednesday April 3. FREE. Breakdown Brick Walls with Home Sources presented by Denise Levenick and hosted by Southern California Genealogical Society. Saturday April 6th. FREE. British and Irish Genealogy blog offers lots of goodies, This week brings Genealogy News for Mar 29th. And Jana Last lists some favorites on Follow Friday -- Fab Finds for Mar 29th 2013 by Jana Last on Jana's Genealogy and Family History Blog. Here's a new round-up to follow, Two Nerdy History Girls offers us a weekly round-up. I think you'll find them fascinating. This week's Breakfast Links: Week of March 18th.